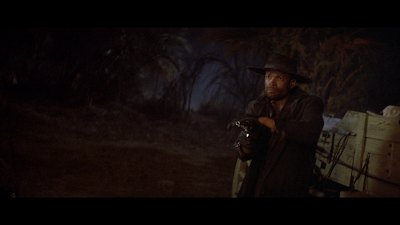 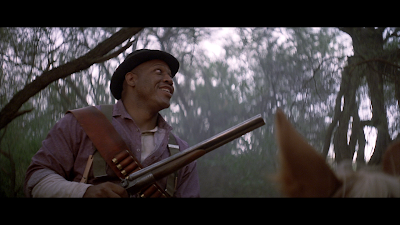 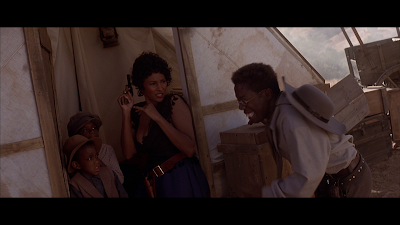 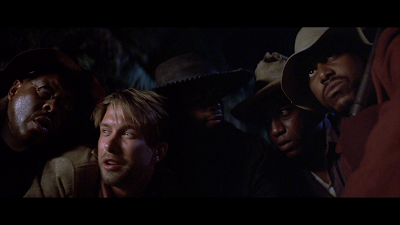 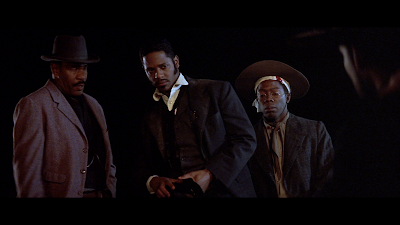 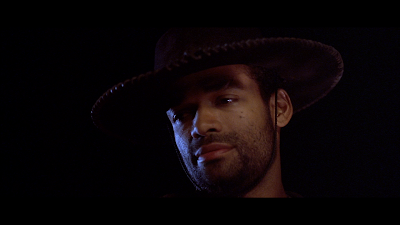 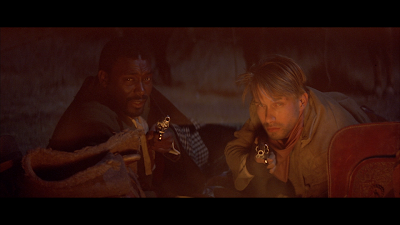 In Cuba, a band of Buffalo Soldiers, led by the intrepid Jesse Lee (Mario Van Peebles) and joined by a gambling white soldier (Stephen Baldwin), is sent on a suicide mission to intercept a shipment of gold from enemy troops during the Spanish-American War. 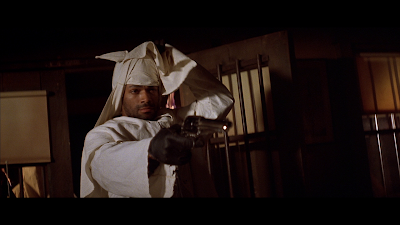 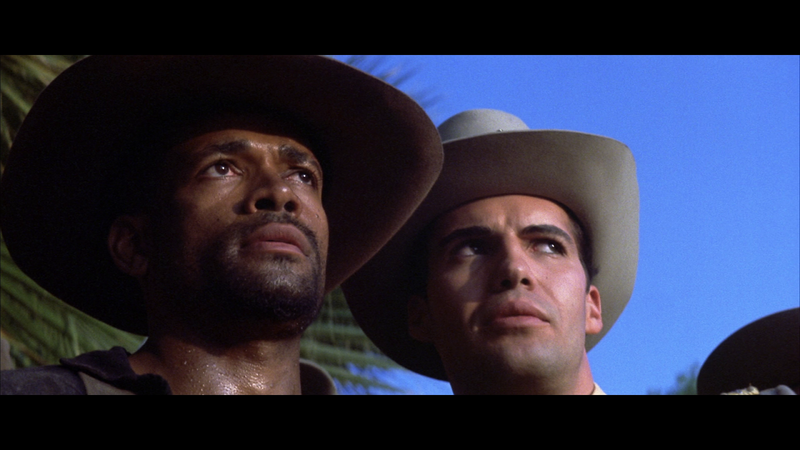 When they discover that the racist white officer who sent them, Col. Graham (Billy Zane), meant to betray them, they are forced to shoot their way to freedom. 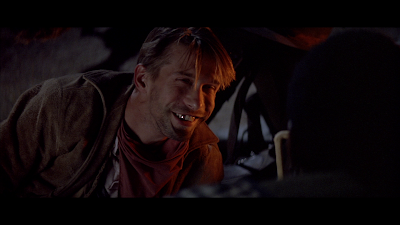 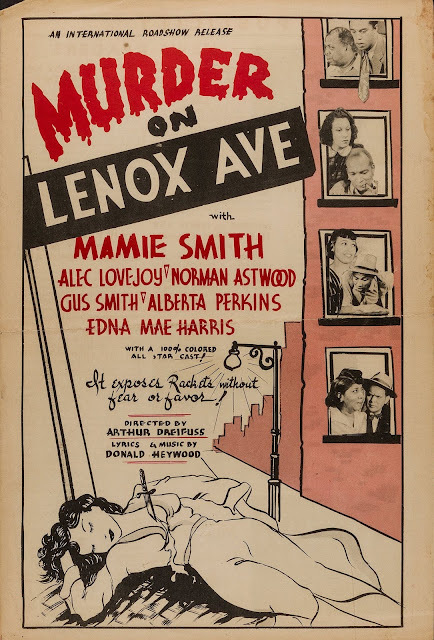 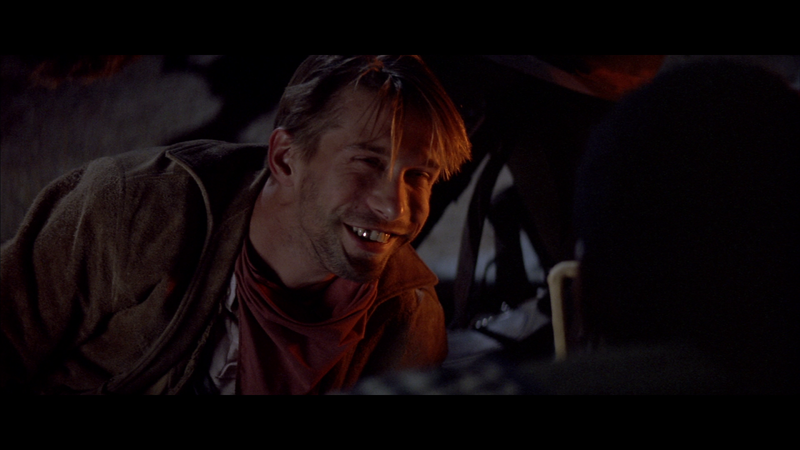 Upon escaping, they embark on a dangerous quest across the American frontier. 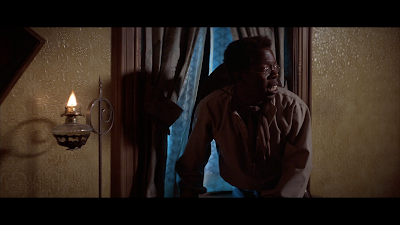 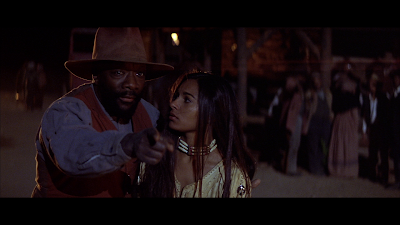 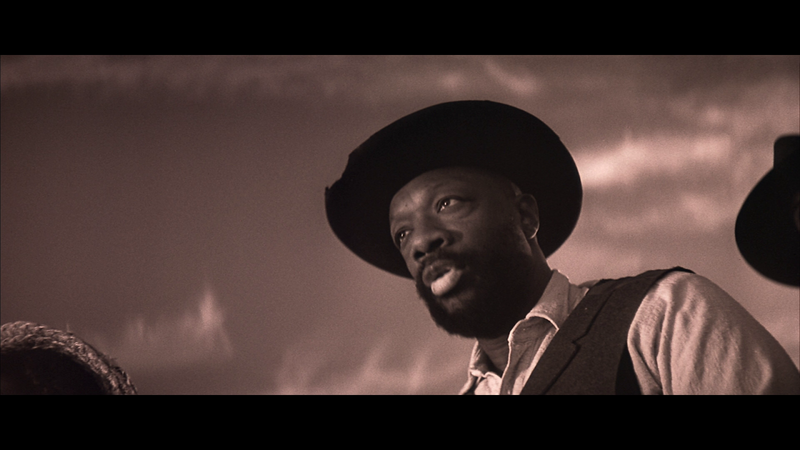 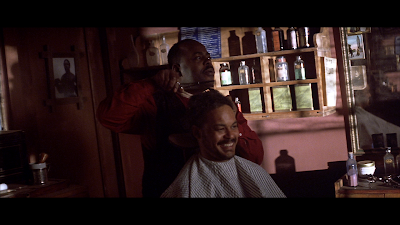 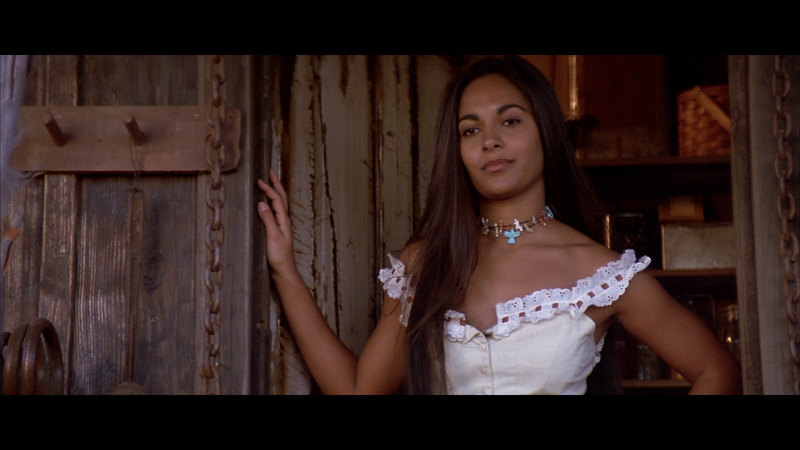 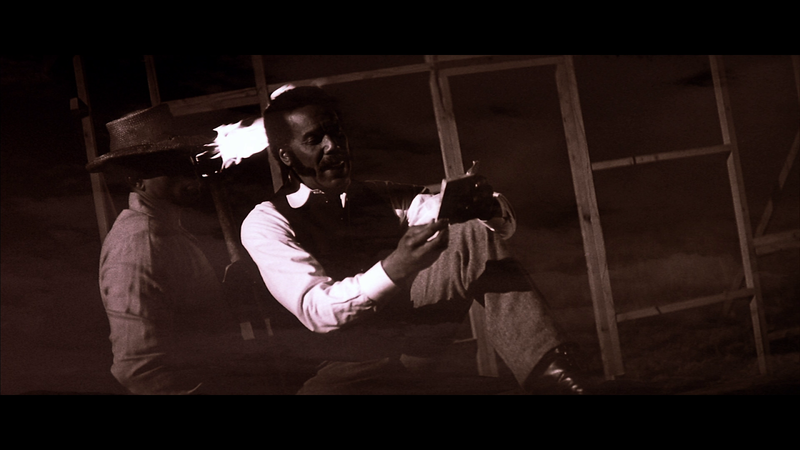 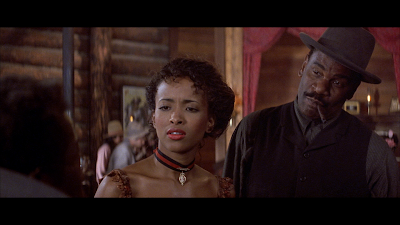 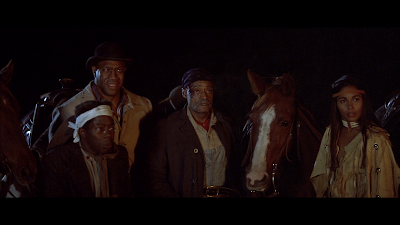 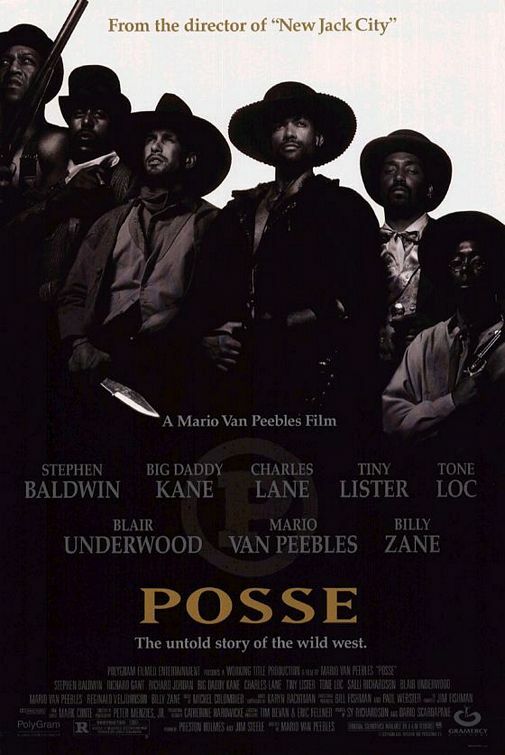 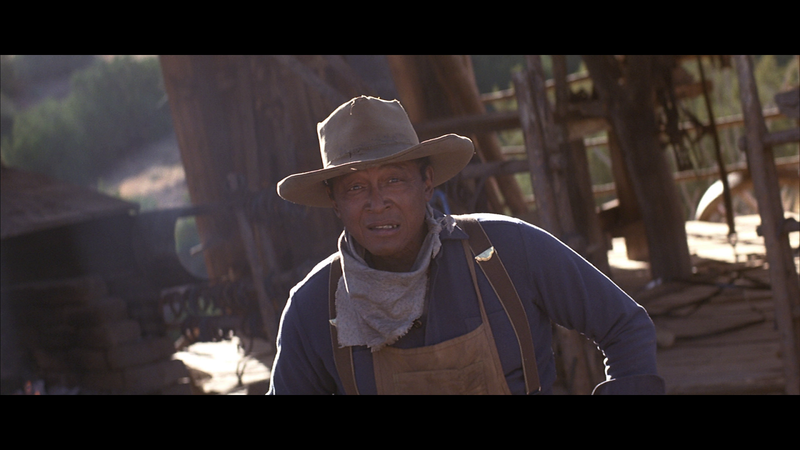 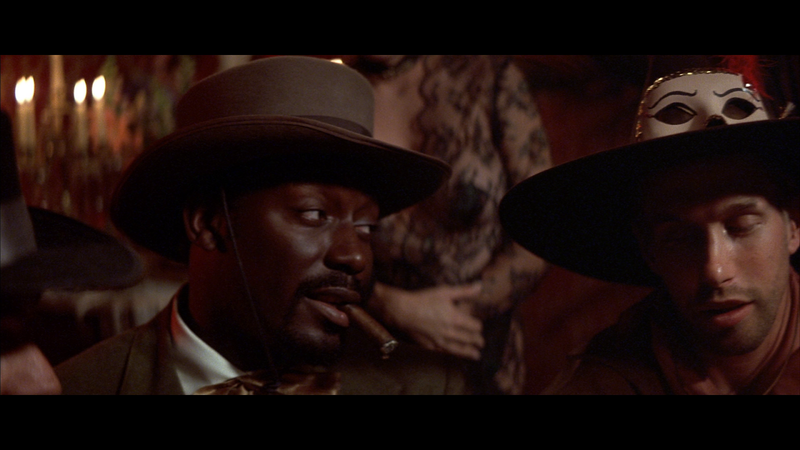 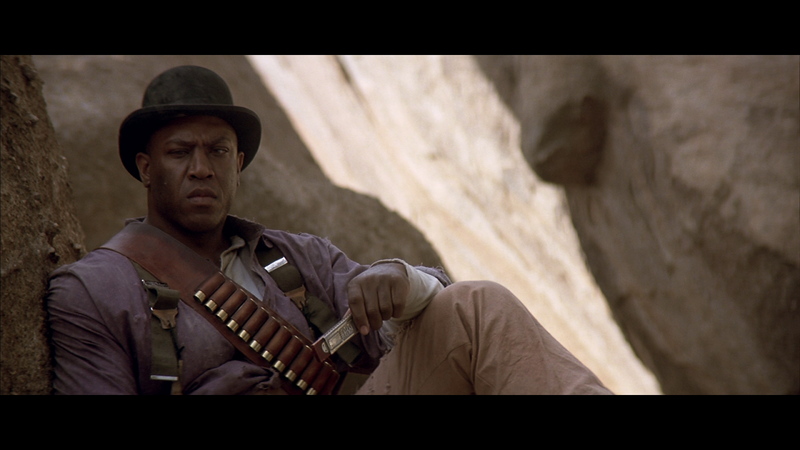 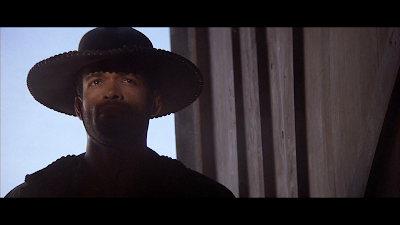 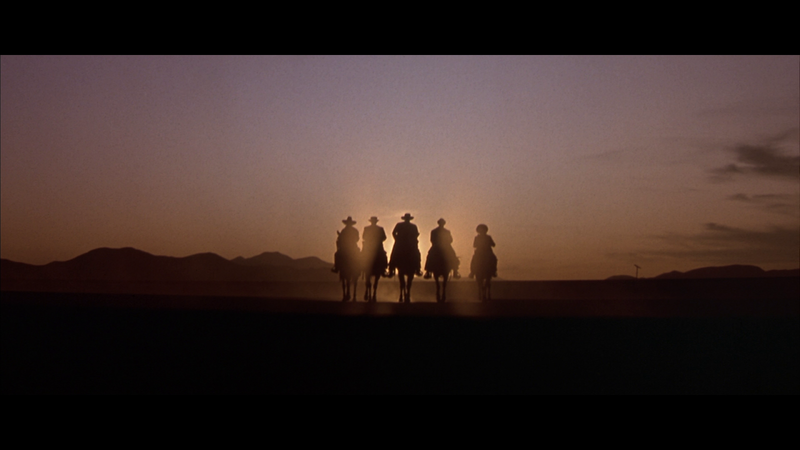 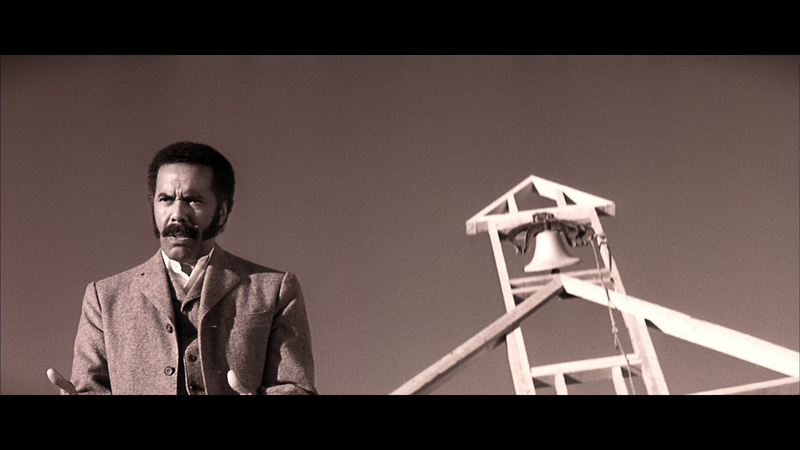 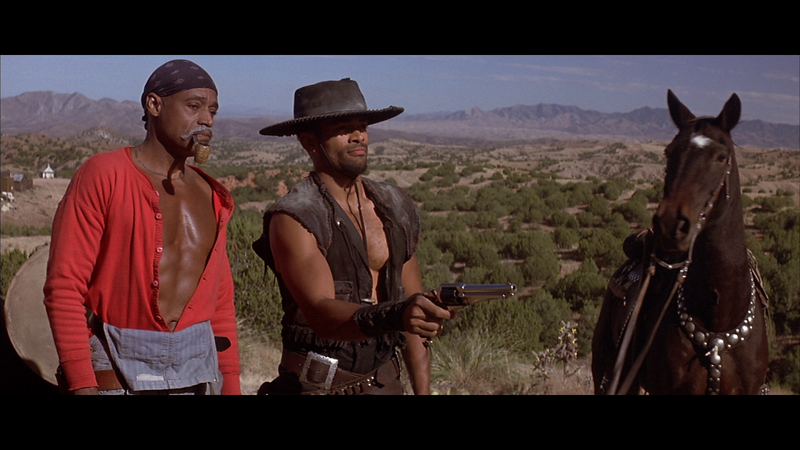 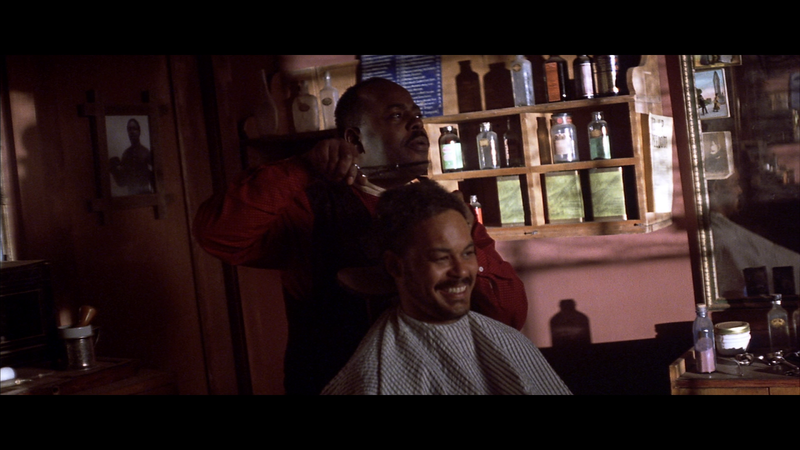 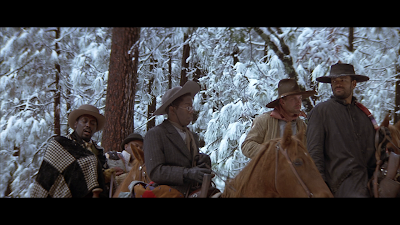 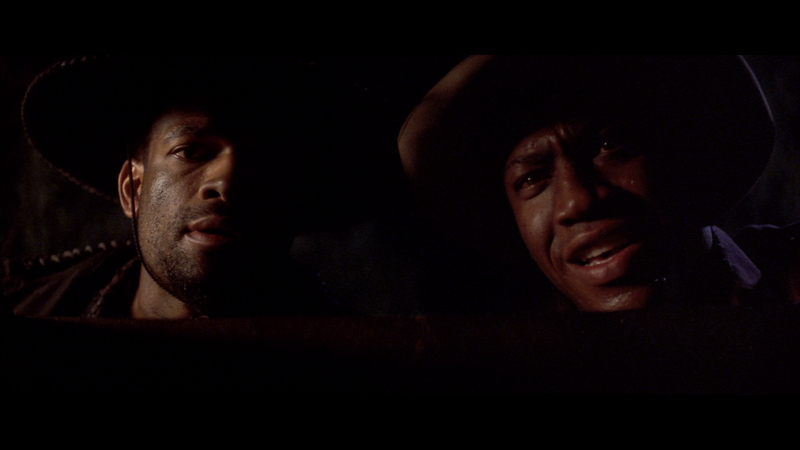 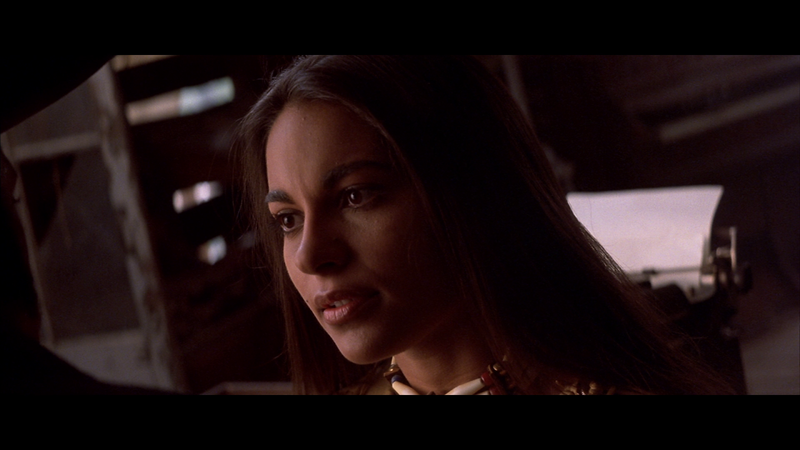 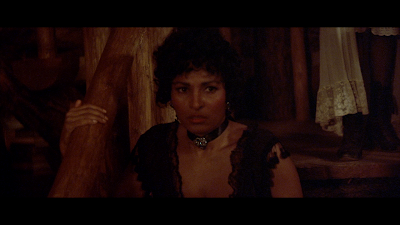 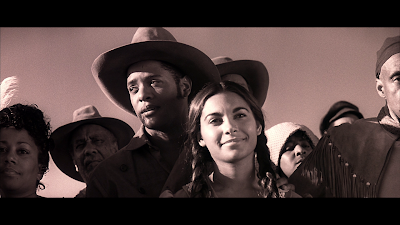 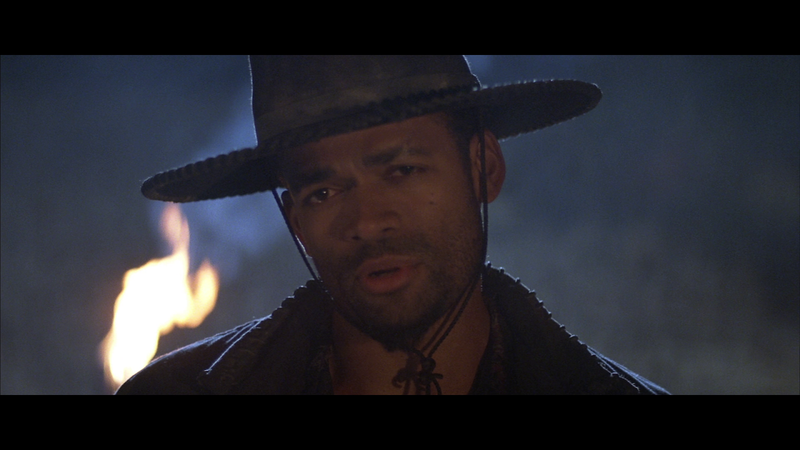 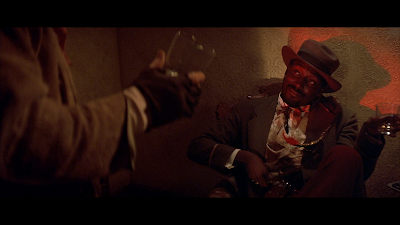 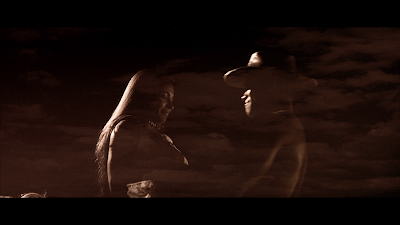 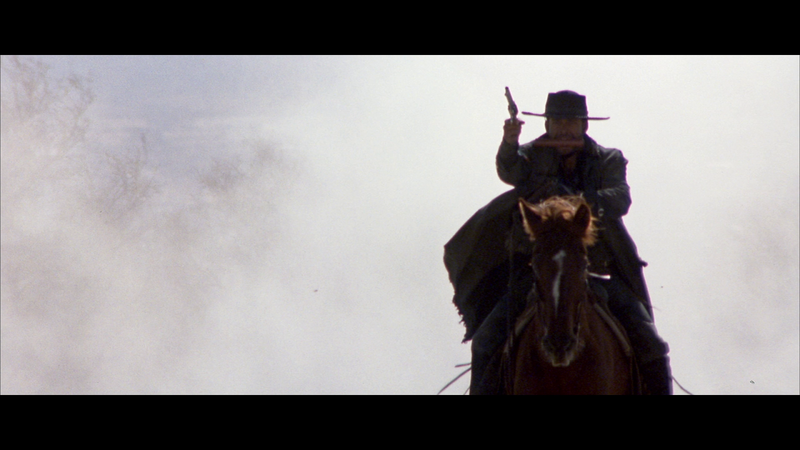 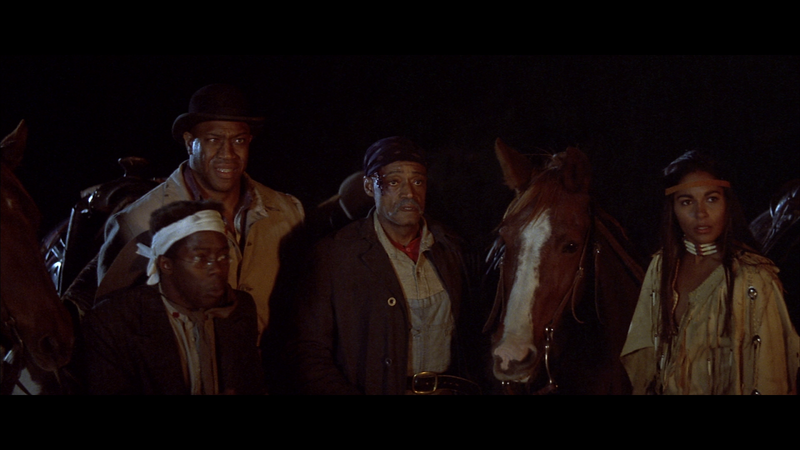 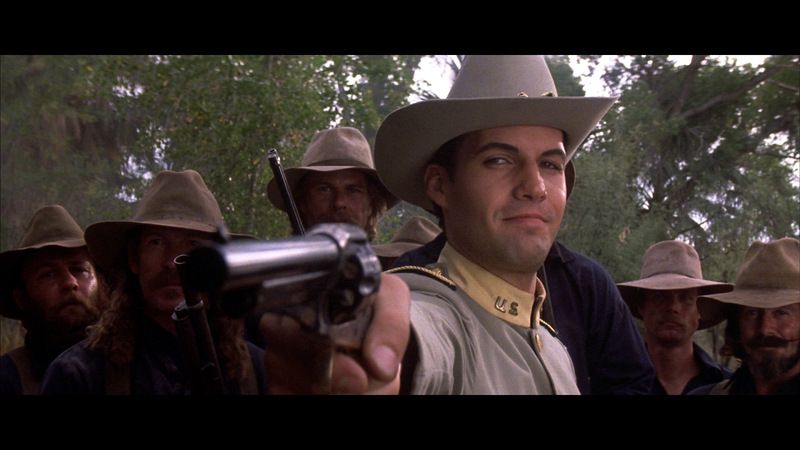 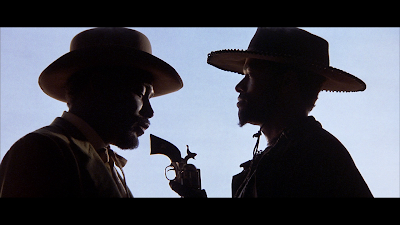 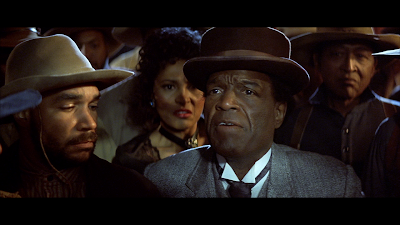 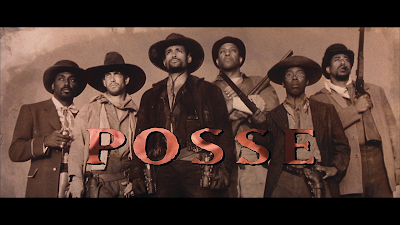 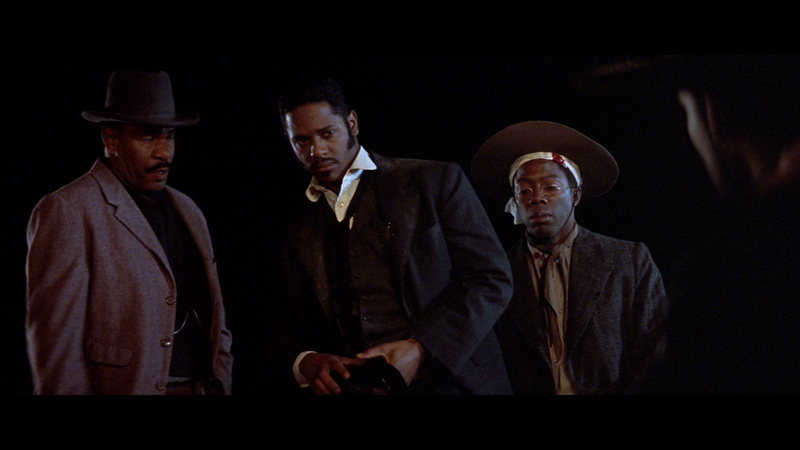 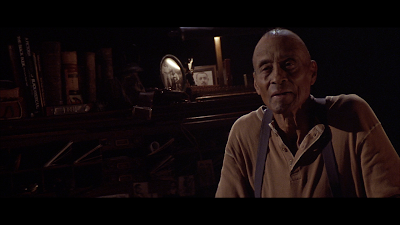 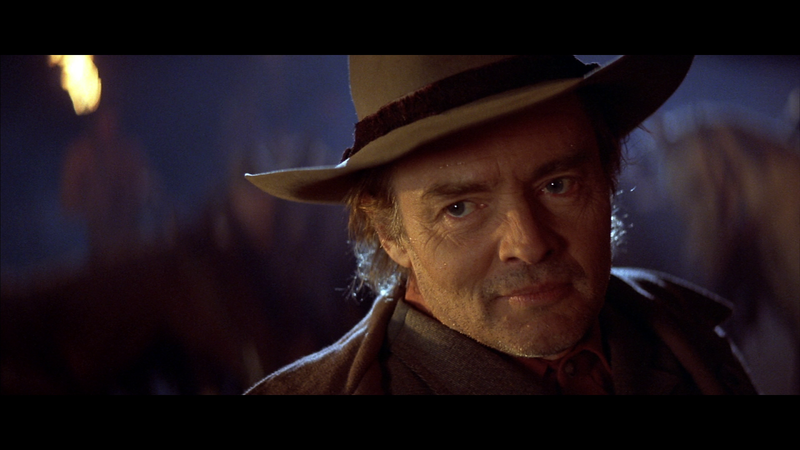 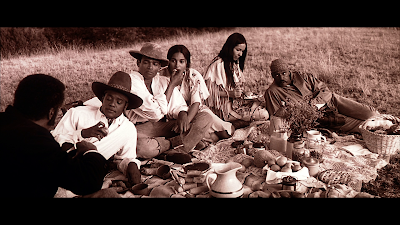 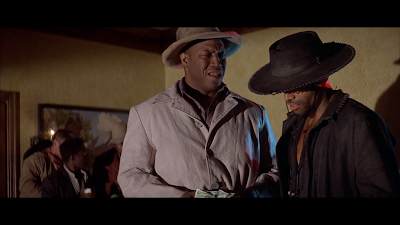 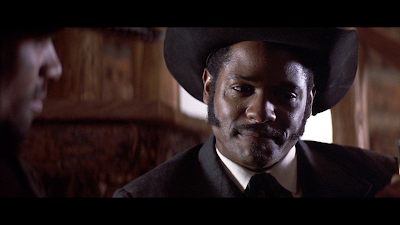 Who doesn't remember Posse.I can watch that film over,and over again.